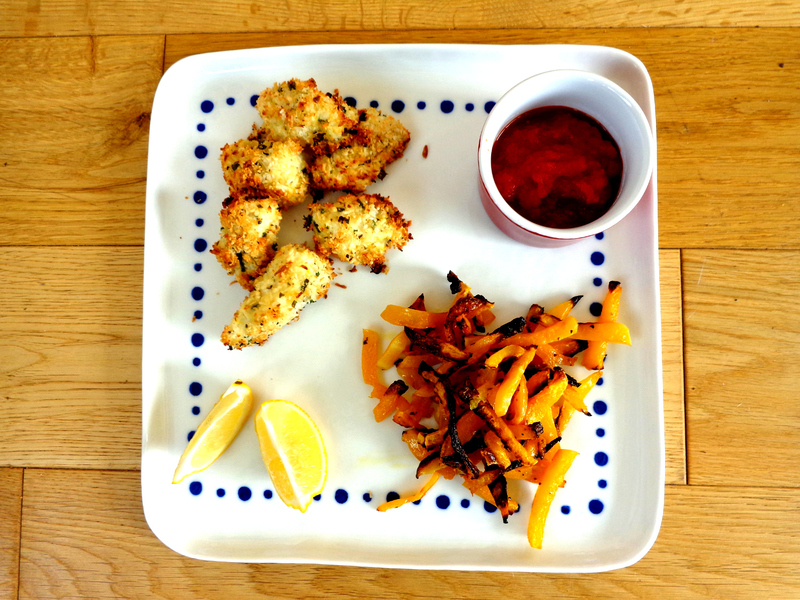 Who didn’t love fish fingers when they were young? They were such a comfort food. Fish fingers with lots of ketchup and oven chips! Unfortunately the list of ingredients in processed fish fingers leaves a lot to be desired. 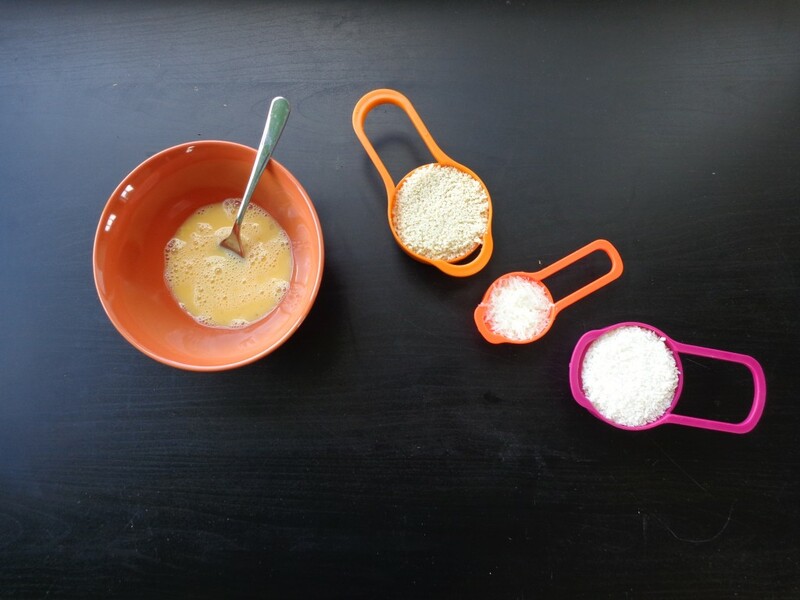 I am always trying to think of ways to get my family and especially my little girl to eat more fish so that’s how I came up with this healthy alternative to fish fingers. My husband and daughter love them as much as me and mommy is happy because she only has to make one dinner for everyone! YAY! Today I bought the fresh fish in the English Market: a bustling food market in the heart of Cork city. The fish was beautifully sliced and wrapped with care by the man who served me at Kay O’Connell’s fish stall. This was the stall famously visited by Queen Elizabeth II when she visited Cork in 2011. If the fish is good enough for a queen then it’s definitely good enough for me! These go great paired with my butternut squash fries and homemade ketchup. Preheat the oven to 180°C fan/gas 6/ 350°F. In one bowl beat the eggs. In another bowl combine, coconut & almond flour, garlic, fresh and dried herbs. Season the mixture well with a good pinch of sea salt and black pepper. Cut the fish into thick fish fingers. Dip the fish first in the eggs then in the coconut & almond mixture and coat well. 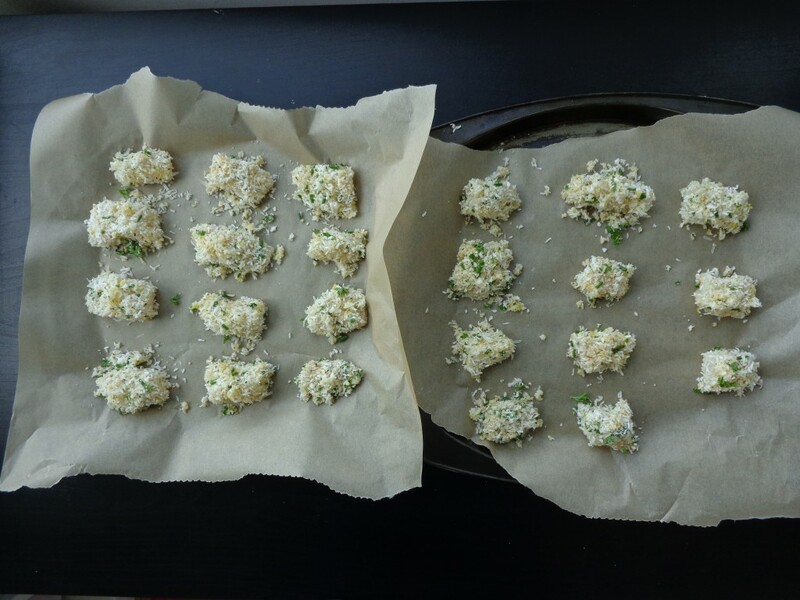 Place the coated fish fingers on a baking tray lined with parchment paper and bake for 10 mins on one side before turning and baking for another 5-6 mins on the other side until cooked through. Keep an eye that they don't burn for the last few minutes! *Ask your fish monger to remove the skin and bones for you as this will save you a lot of time later.